born Warminster UK, January 20. 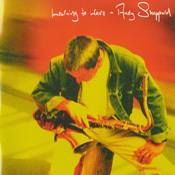 1957, is a British jazz saxophonist and composer. 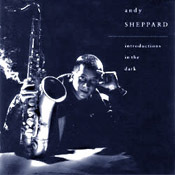 Andy Sheppard, the man who has emerged as one of Britain’s foremost tenor and soprano saxophonists was introduced to the music of John Coltrane at the age of 19 and immediately went out and bought his own saxophone. Three weeks later, he was playing with the Bristol based quartet Sphere, which gathered an impressive reputation through the late 70s, recording several albums, winning the occasional award and playing an astonishing number of live dates throughout Britain and Europe. 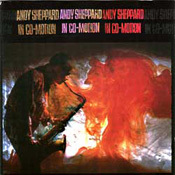 These years established Sheppard as a saxophonist to watch, but instead of the obvious move to London he based himself in Paris, working with French bands Lumière and Urban Sax. At the same time, Sheppard was building an impressive reputation internationally. His band toured throughout Europe and to Canada – and pulled off a unique coup by being the first Western jazz group to play in Outer Mongolia. During 1987, he joined George Russell’s Living Time Orchestra as featured saxophone soloist and also toured with the legendary Gil Evans. 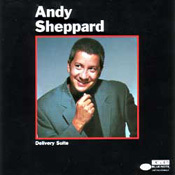 Andy remains one of very few soloists to have played in the big bands of all three of the greatest post-war jazz composers – Evans, Russell and Carla Bley, and continues to tour and record with the latter two. 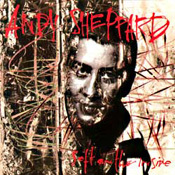 In 1990 Sheppard formed his Soft On The Inside Big Band, which was carefully assembled to include the diverse talents of Han Bennink and Ernst Reisjeger, Gary Valente, and several luminaries of the London scene – Claude Deppa, Chris Biscoe and Orphy Robinson among them. The band produced an album and video, and toured extensively in the UK and Europe. 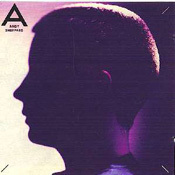 The album was credited as one of the finest releases of the year in Q, The Daily Mail and The Guardian. The project confirmed Sheppard’s growing status as a composer. 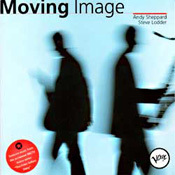 In Co-Motion also featured on Andy’s first recording for Blue Note, Rhythm Method, in 1993. An expanded band, almost inevitably called Big Co-Motion, added five horn players, including the ebullient Gary Valente. Big Co-Motion, recorded a fine live album at Ronnie Scott’s, Delivery Suite, also released on Blue Note in 1994, followed by an extensive UK tour. 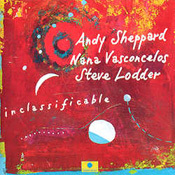 Andy also formed a trio, Inclassificable, again with Steve Lodder and the brilliant Brazilian percussionist Nana Vasconcelos. They devised the music for the award winning dance piece Modern Living, choreographed by Jonathan Lunn. 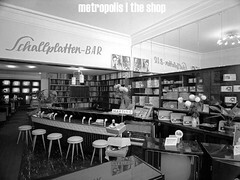 Inclassificable also played at major festivals in Macedonia, Austria, Norway, Istanbul and London and released a self-titled album on French label, Label Bleu in 1995. 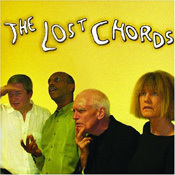 Sheppard’s writing talents have become increasingly in demand over the years. He has been invited to write music for big band – working with the renowned UMO Orchestra in Finland, in a special project with the Bergen Big Band, and with the Voice of the North band in the UK; and he composed View from the Pyramids, a concerto for saxophone and piano (played by pianist Joanna MacGregor) which was premiered by the Bournemouth Sinfonietta at the Salisbury Festival in 1998. He has written music for theatre (Bristol Theatre Royal’s production of Arthur Miller’s first play, The Man Who Had All the Luck); dance (including the afore-mentioned Modern Living); radio and TV. His TV credits include original music commissioned for the BBC Omnibus documentary about ice dancers Torvill and Dean; the Oscar-nominated Channel 4 short Syrup; HTV’s documentary on the life of 18th century black violinist Joseph Emidy; and BBC2 Arena documentary series about Peter Sellers. 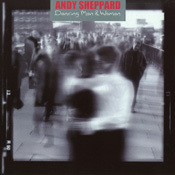 Sheppard continued to perform this music throughout 2000 – whether in quintet or sextet form, or with the acoustic trio he formed with Lodder and Laurence. 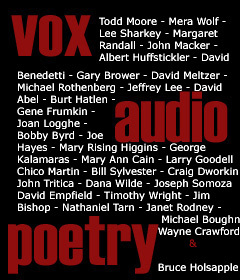 Other activity in 2000 included an October residency in Bologna, one of the millennium Cities of Culture; an Autumn European tour with Carla Bley’s new eight-piece band; and more live work with Maj-Britt Kramer and the French pianist Jean-Marie Machado. He also received a landmark commission from The Sage, Gateshead, to write and record music for the Gateshead Millennium Bridge project, which opened to the public on 17 September 2001. For the project Sheppard collaborated with the renowned Northumbrian pipes player Kathryn Tickell, and the first performance, played live on the spectacular setting of bridge itself, also featured the Northern Sinfonia. 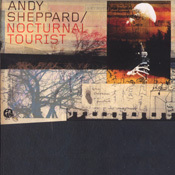 During 2002 and 2003, Andy toured the live version of Nocturnal Tourist, as a duo with drummers Stephane San Juan or Mark Mondesir; was guest soloist with Jean-Marie Machado, Maj-Britt Kramer and Carla Bley, touring throughout Europe and Asia. He also toured and recorded with the brilliant Italian pianist Rita Marcotulli and in 2003 he toured again with George Russell, in celebration of the composer’s 80th birthday. 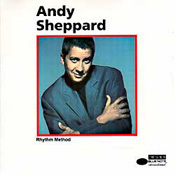 Sheppard’s priority for 2003, however, was the focus around a new recording with guitarist John Parricelli, following the tremendous response to a short residency at the Pizza Express Jazz Club in September 2002. The record, entitled PS was released on Provocateur in March. 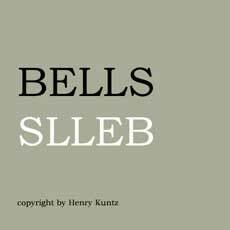 He also worked on a major commission – Cityscapes – with Joanna Macgregor, for the 2003 City of London Festival and in November/December was the guest soloist, along with Joanna MacGregor and Shrikanth Sriram (Shri) with the Britten Sinfonia in a programme of Moondog and Bach’s Art of Fugue. 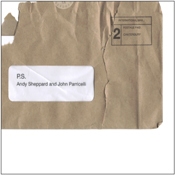 In 2004 Andy has been working on repertoire for a new quartet project with John Parricelli (guitars), Dudley Phillips (double bass) and Kuljit Bhamra (tabla/percussion), which will make its debut at the Pizza Express in August. 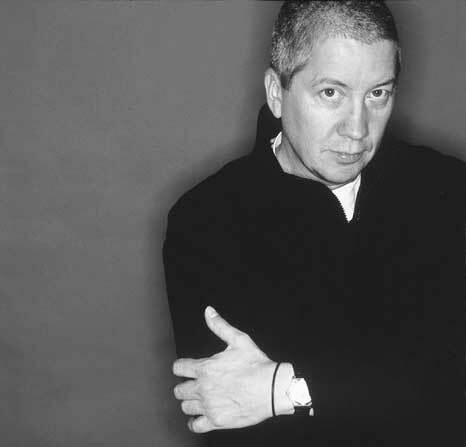 In addition to touring Europe with Carla Bley’s Lost Chords Quartet in the autumn, Andy continues to play regularly with Maj-Britt Kramer, Jean-Marie Machado, Rita Marcotulli and is in demand in the UK with his own bands.